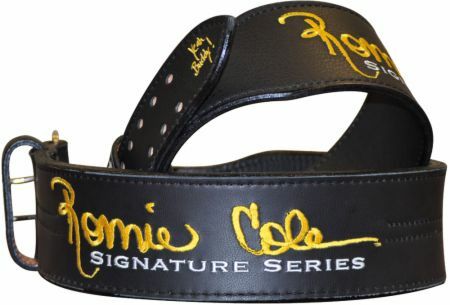 Ronnie Coleman Signature Series RCSS Weight Lifting Belt Black XL - 4" Back Tapered to 2 1/2" Front and 2 Prong Belt! 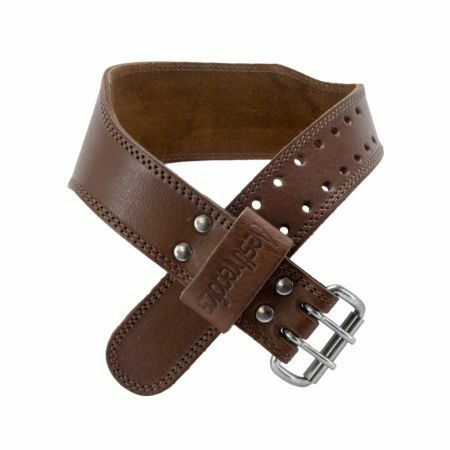 151-W Lifting Straps Weight Lifting Body Building 23 in. 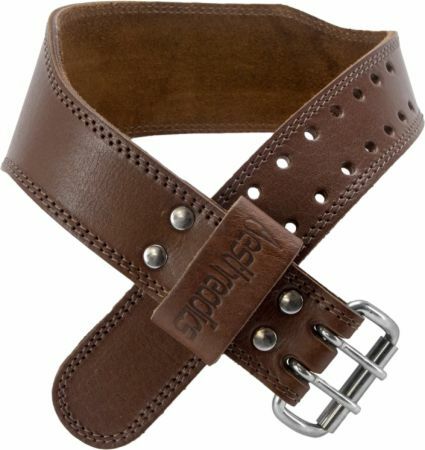 Perfect for excersice.product has long durability . Ronnie Coleman Signature Series RCSS Power Lifting Belt Black XL - Black Garment Leather Inside And Out With 2 Prong Belt! Schiek Model 540 Lifting Gloves Black Large - These Platinum Series Gloves With Wrist Wraps Give You Maximum Support! Schiek 2006 Lifting Belt Black Small - Wear The Patented And Durable Support Belts That The Pro's Use! 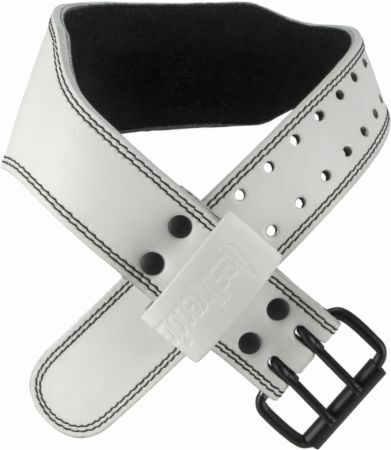 Schiek 2006 Lifting Belt Black Medium - Wear The Patented And Durable Support Belts That The Pro's Use! Schiek 2004 Lifting Belt Black Small - Wear The Patented And Durable Support Belts That The Pro's Use! Schiek 2004 Lifting Belt Black Medium - Wear The Patented And Durable Support Belts That The Pro's Use! Schiek 2004 Lifting Belt Black Large - Wear The Patented And Durable Support Belts That The Pro's Use! Schiek Model 540 Lifting Gloves Black Small - These Platinum Series Gloves With Wrist Wraps Give You Maximum Support! 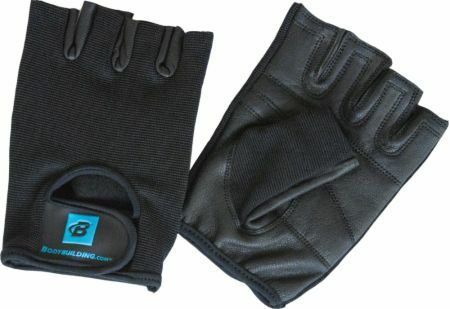 Schiek Model 530 Lifting Gloves Black Small - Innovative Weight Lifting Gloves With Gel Padding And Easy Off Fins! 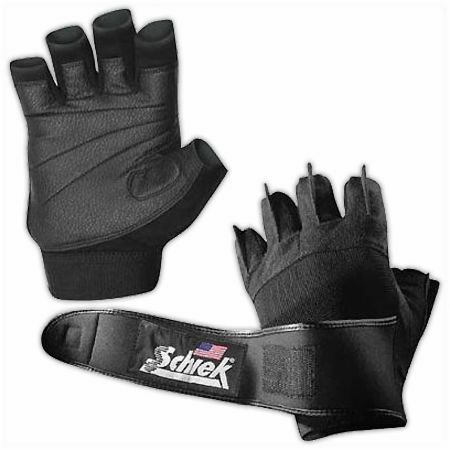 Schiek Model 530 Lifting Gloves Black Medium - Innovative Weight Lifting Gloves With Gel Padding And Easy Off Fins! 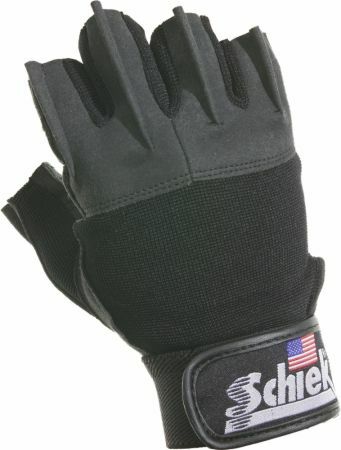 Schiek Model 530 Lifting Gloves Black Large - Innovative Weight Lifting Gloves With Gel Padding And Easy Off Fins!